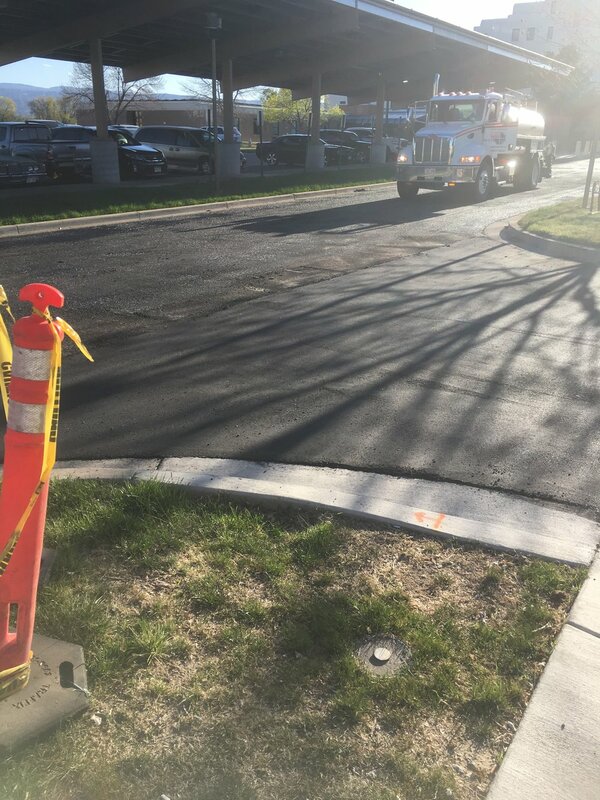 The purpose of this project was to apply a bitimous surface treatment to the existing asphalt pavement in order to extend the life of the existing asphalt pavement and to provide a safer walking surface for pedestrians. 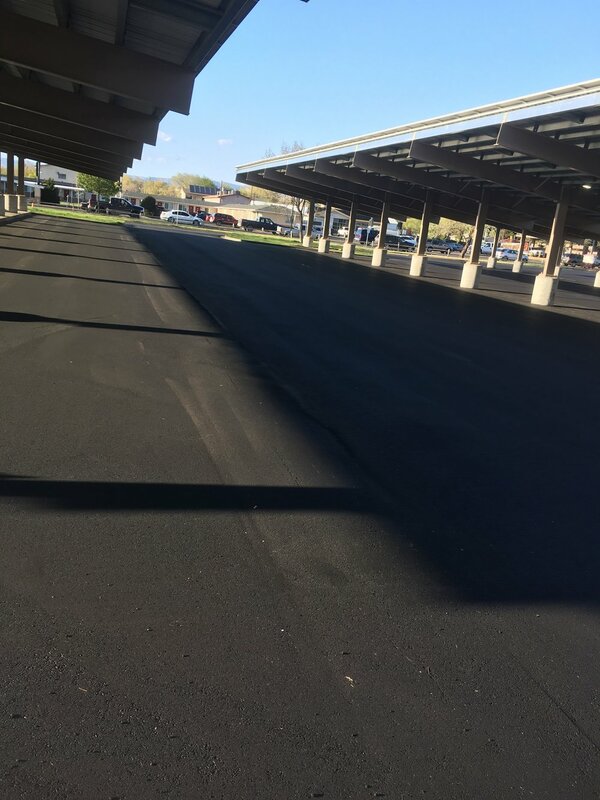 Existing asphalt was cleaned of loose debris and cracks were treated with herbicide, filled with cover coat material (chips) and firmly tamped to provide a smooth surface for the surface treatment. A two-layer surface treatment was then applied along with a fog seal finish to minimize chip throw. Area receiving surface treatment amounted to approximately 232,000 SF.